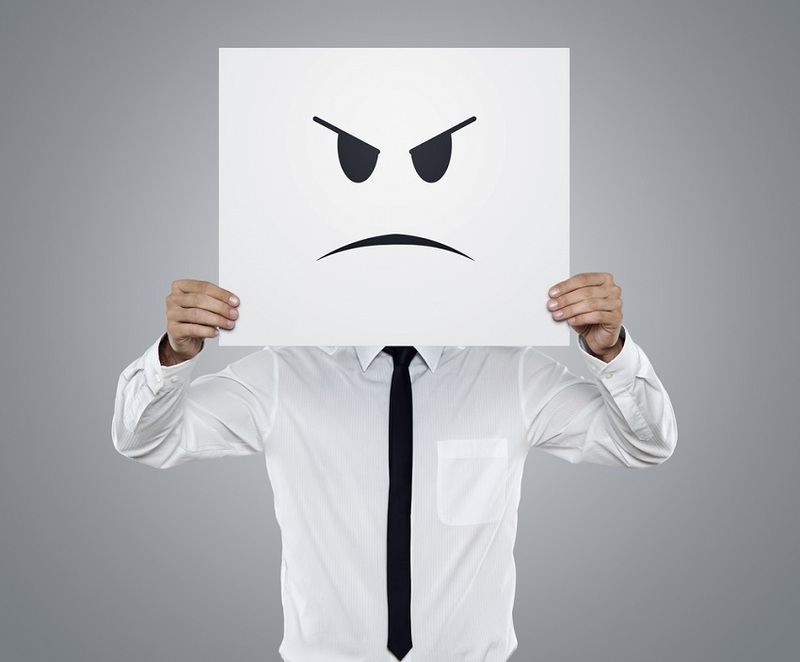 Angry customers with badly attended claims can be fatal to any business. But, without clients, there is NO business. 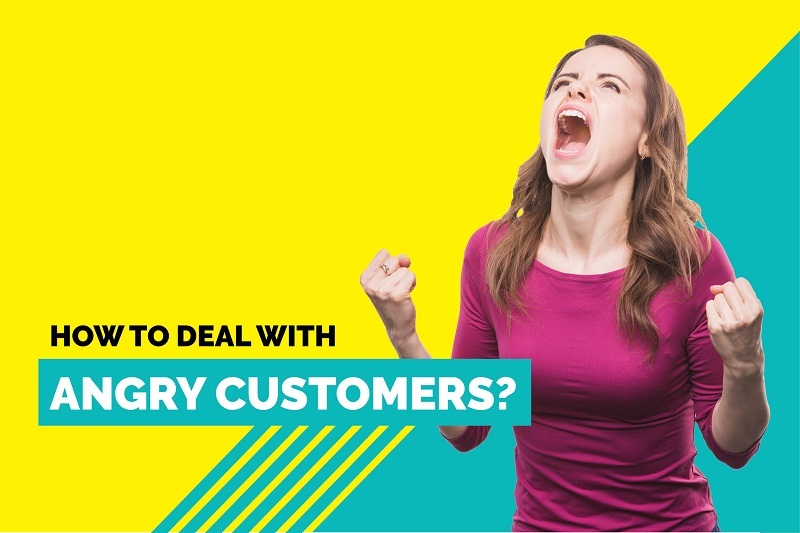 Here, we bring 10 effective tips on how to deal with angry customers and get out of that situation. A business without clients is not a business at all, and that is why you have to count on many times you will meet some difficult people, and it is necessary to be prepared to succeed in the situation. Dealing with difficult people can be a big challenge, you can often feel intimidated by the stressful situations that may arise. However, anger and bad manners are not an acceptable form of communication in business, and certainly not acceptable behavior when it comes to clients. Clients are the lifeblood of any business, which makes it a challenge to raise awareness that verbal aggression is not acceptable business behavior. 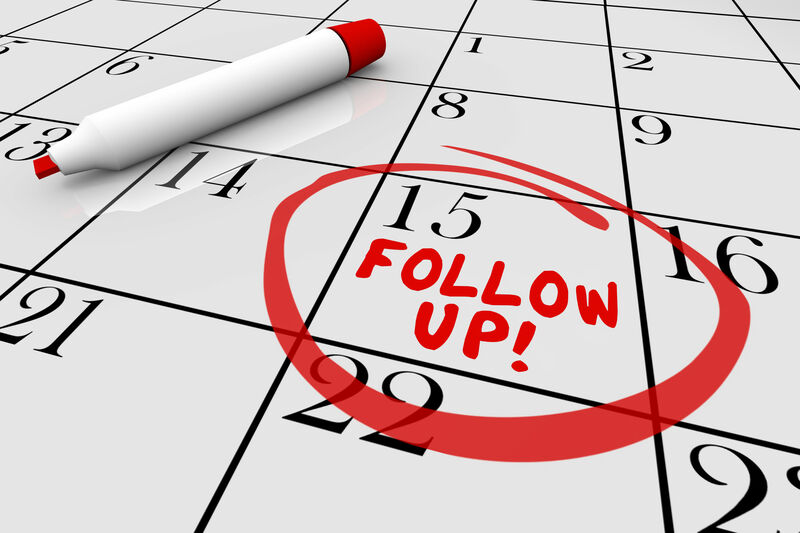 As we establish measures to ensure proper management of technical tasks, some steps can be taken to ensure proper management of the human side of the business, I mean your customers — especially those clients with a disrespectful attitude and an expectation that seems to be greater than the benefits of having them as clients. Customers are like the building blocks and the glue that often holds a business together. Your way of responding to customer misbehavior could make the difference between a satisfied customer and one that leaves in search of another provider. Another thing you should consider is that dissatisfied customers are prone to spread the word quickly, even if they are not right, so satisfying customers is of the utmost importance. When a person is not calm in their interactions with others, it can make it almost impossible to satisfactorily cross a situation with an angry client. When anger is coupled with anger, scorn or sarcasm, we get a bad result. Any of the behaviors mentioned above is considered a lack of professionalism. 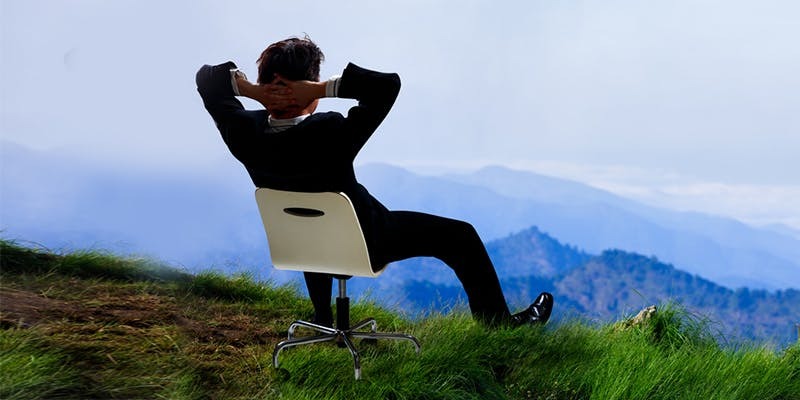 So even in the face of difficult customers, the most important thing is to stay calm. One thing we must remember is that having a calm head makes us more apt to find solutions and alternatives to the claims of the clients. It is significant that human beings have two ears and only one mouth, do not you think? People should focus more on developing the ability to listen than on the ability to talk. 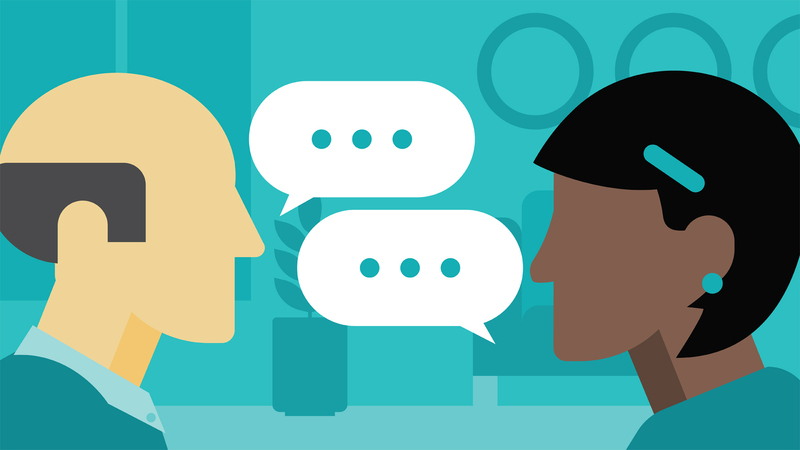 Having good listening skills makes clients feel more understood. A great way to reduce conflicts with the client is to allow the client to express their concerns. This may very well be all that is needed to help keep calm through interaction. Allowing clients to “vent” their anger is one of the mechanisms used to calm a furious customer. The angry customers are often as geysers, first up the pressure, then burst, and then remain quiet until the next incident. You will gain much more room for maneuver if you keep your ears attentive than the mouth full of apologies. An apology can go a long way. That is why it is important that when something unwanted happens with a client, you are willing to apologize. 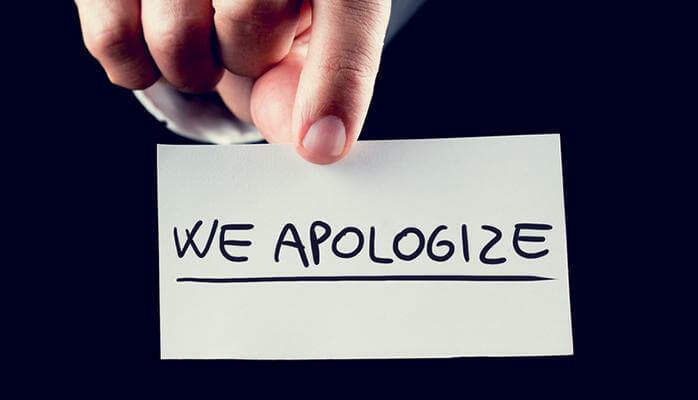 Many times, clients seek to receive your apologies, even when it does not correspond. However, apologizing is always important when it comes to appeasing an annoying customer. 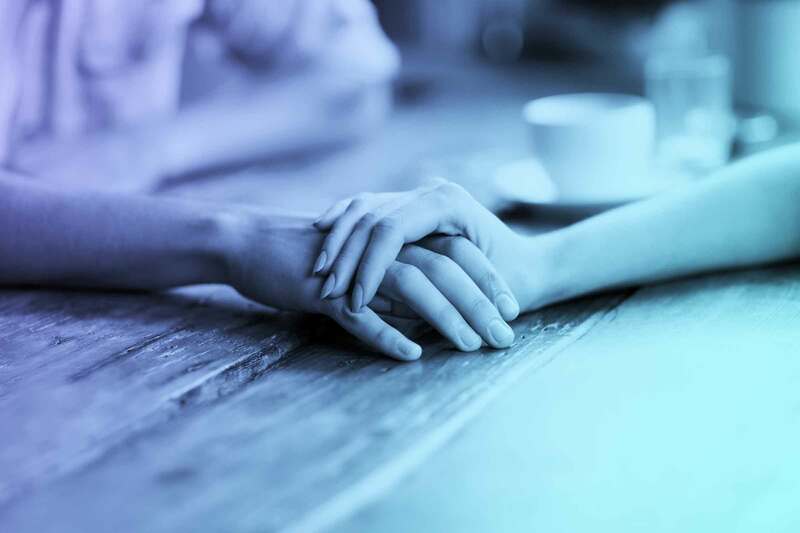 It is important to remember that often the apology is more related to the feeling the client has than to having been mistreated. So you always have to be open and willing to offer an apology of some kind to angry and hurt customers. Show solidarity with customers since you never know what they are going through at that moment. Some people suffer from experience in their life, an illness or the loss of a loved one. Perhaps a client has just received bad news about his health, or that of a family member or he is simply in pain. While the same may be happening to you, one of the most important things to keep in mind is that you charge for the services you offer. And, more importantly, you look for clients for the services you provide. Ultimately, without customers, there is no business, and without business, there is no need for your services. By trying to internalize what causes a client’s dissatisfaction, you can often feel as if you are being attacked personally. It is essential that you are the face and voice of the company and the clients see you as if you were making all the decisions that solve their concerns. Always keep in mind that you do not know what the client is going through, so use compassion and sympathy when dealing with angry customers. 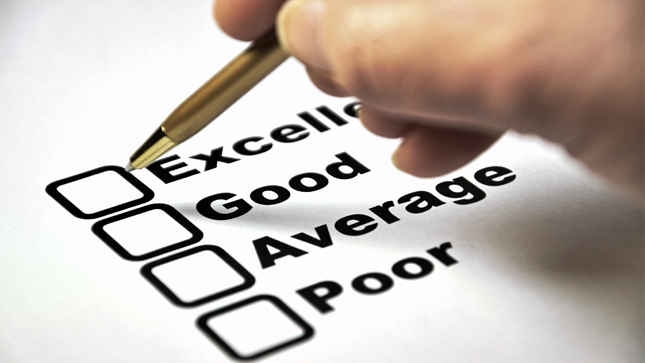 In finding yourself dedicated to the search for alternatives, always keep customer satisfaction in mind. While customers will not be satisfied with all the alternatives presented to them, it is always important to provide at least one. 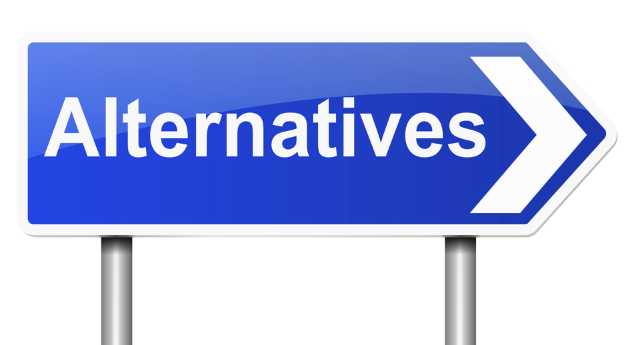 Sometimes it seems almost impossible to offer an alternative because there are none in sight. In such situations, it offers an alternative by stating “We would be very happy to help you when you …” fill in the blanks. Work hard to resolve your concerns, since many times simply making an effort is more than enough to gain the acceptance and appreciation of customers. In summary, worry and deal with the problems with your client. Part of the mutual respect is to value the client’s time. If your time seems so valuable to you, why would not the clients? Do not leave it waiting on the phone or turn it over to offer a solution. In addition to the telephone, it can not be that the only way for the client to file a complaint is to go to the company and fill out forms personally. Today there is email, instant messaging and yes, you’ve already guessed: social media, including Twitter, is an excellent tool to manage customer service (but do not open channels that later do not serve). Possibly this advice should be placed higher on the list, but this list does not indicate an order of execution. 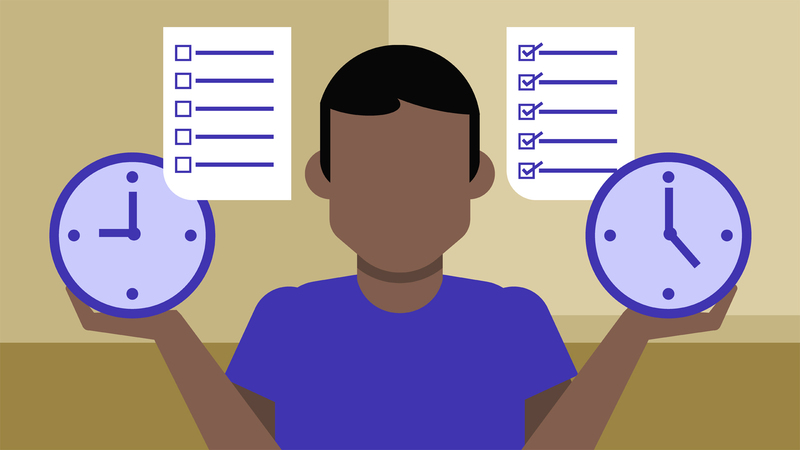 In addition to calming the client while maintaining composure, what we must evaluate is whether that client is a good customer for our business. Well, if it is a client who does not like anything, who always complains (no reason), that consumes resources that you could dedicate to other clients, the most sensible thing is to let it go in good relations. Here you should review the Pareto rule very well. Once you solve the problem, wait a few days and contact the client. Was the problem solved? Are you satisfied with the solution? What else could you do for him/her? You may learn how to deal with angry customers. It is always convenient to give the client an honorable way out of a tense situation. 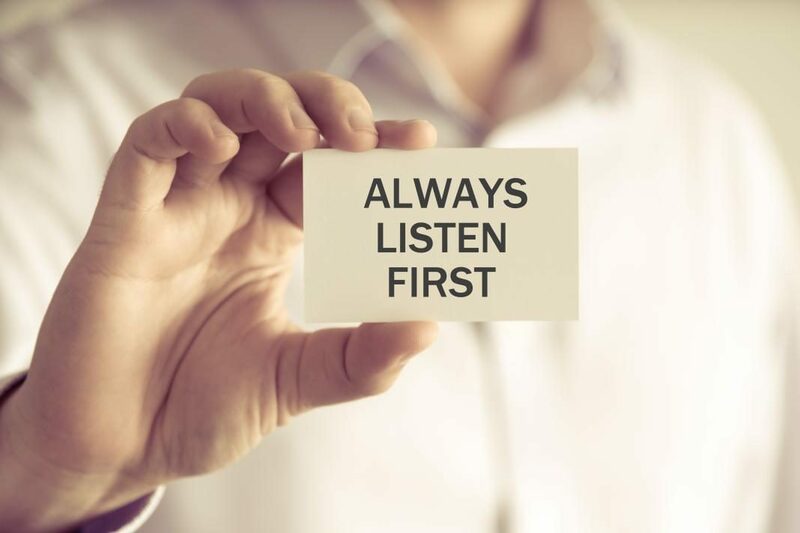 The main virtue you can have (you or the person in charge of dealing with your clients) is attentive listening, even when the client is not right. From the client’s view, there is nothing worse than being answered before he finishes expressing his problem, often indicating that all you are interested in is “kicking” the problem out of your field, instead of trying to understand and solve your situation. Your response to the anger (justified or not) of a client makes the difference between a satisfied customer and one that is long looking for another provider talking about you on the way.